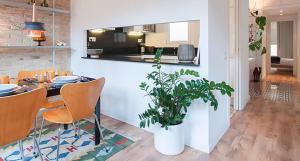 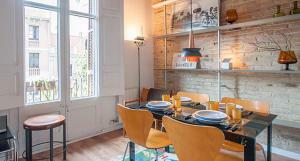 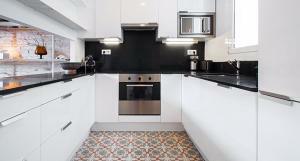 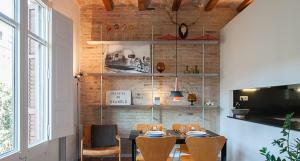 Conveniently set in Eixample of Barcelona, Modern Design Apartment features a shared lounge. 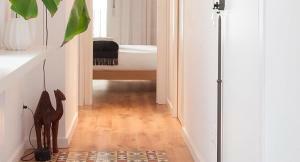 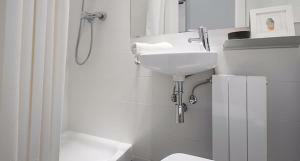 Free WiFi is available in the apartment, located 1.6 km from Magic Fountain of Montjuic. 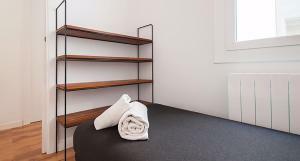 The 2-bedroom apartment features a living room with flat-screen TV, and a fully equipped kitchen. 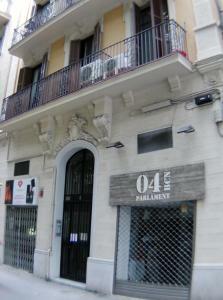 Boqueria Market is 1.9 km from Modern Design Apartment, while Montjuïc is 1.9 km away. 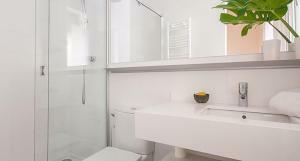 Barcelona El Prat Airport is 14 km from the property. 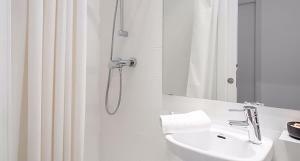 Please note that there is an extra cost for late check-out after between 12:00 and 15:00 of € 30. 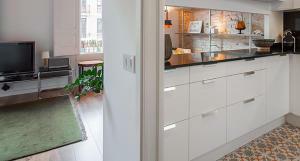 This apartment features a tumble dryer, stovetop and dishwasher. 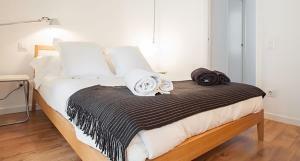 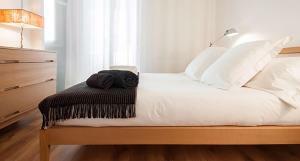 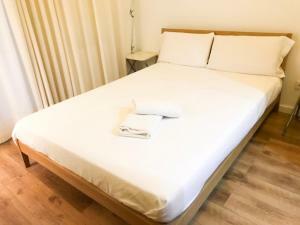 Rate: € 94.00 ... € 174.50; select dates below to get current rates.